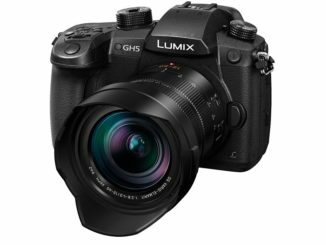 Is the Panasonic GH5 Having AutoFocus Issues? 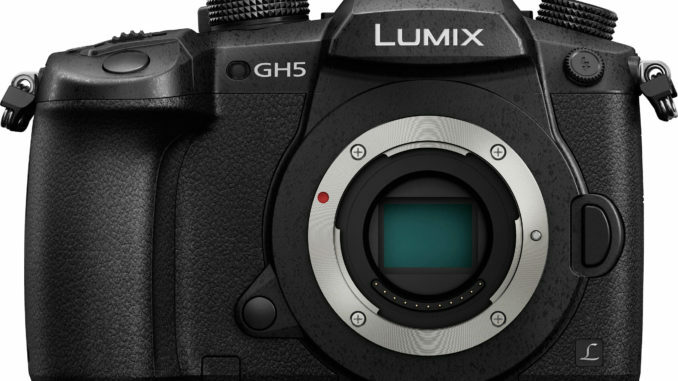 HomeFilmmakingIs the Panasonic GH5 Having AutoFocus Issues? 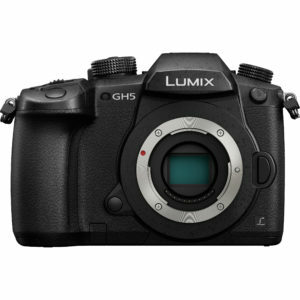 When the Panasonic GH5 came out, we speculated a lot of DSLR users would likely trade in their Canons and Nikons to go micro four-thirds. But there may be an issue with how the GH5 manages the various autofocus modes, and if users aren’t careful, they could end up with inconsistent results. The testing comes from the photo site FStoppers, who have decided to abandon their tried and true Nikon DSLRs and move towards the micro four-thirds based GH5. 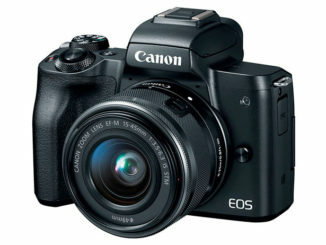 But when testing lenses to see how well each performs using the new platform, a problem began to emerge while using the various continuous autofocus modes. According to Lee Morris, the default autofocus mode, which is the mode you would expect to use when just starting out on the new camera, is incredibly inconsistent. Sometimes it quick, sometimes it’s slow, sometimes it hunts constantly even if the subject is totally stationary, and occasionally it won’t focus at all. According to Morris, the default setting simply could not focus in on the subject, even taking more than a minute before Morris abandoned the test and focused in manually. Morris also said when in face detection mode, the camera will lock in on a subject’s face, but then still won’t focus. That’s a bad thing. By contrast, the Responsive +3 mode and the 225 point focus mode performed the most consistently, and was able to lock into focus fairly quickly, while the Lock On -3 eventually finds its focus after a few moments. If you think about it, it kind of makes sense you’re working from a locked down camera down to keep the focus in place. Morris also found autofocus performance tends to improve in 4K at 60 frames per second, where the focusing locks into place a lot faster than at 4K 24 or 1080p. The 1080p locks in faster than 4k 24, but hunts more. While in 60p, Morris states it’s like he’s shooting with an entirely different camera which is finding focus as quickly and smoothly as one would expect, but still with a little hunting. Morris also adds the GH5 works even better in responsive +3 mode. What this indicates is that the autofocus may be tied into the processor, which is ironic since the processor is pushing more data at 60p. Still. The issues may just indicate a limited problem with his, and a few other models. He cites other users who declare the GH5 autofocus is even better than the GH4, and in the studio environment, the autofocus is exemplary. The bottom line though, is if you’re using the camera for the first time, don’t overreact and assume you’re having focusing issues in the default setting is some sort of camera defect. It’s not. What it comes down to is the hunting and soft focus issues may be due to a bug in the GH5 firmware, which can be fixed with a simple update, but others tend to think the issues may be hardware based, something a firmware update could not remedy. Either way, if this is indeed a platform centric issue, and not one with a few models, Panasonic is going to have an serious problem on their hands. In the end, Morris isn’t worried because he prefers to manually adjust his focus, not trusting in an autofocus to keep track of his subject. 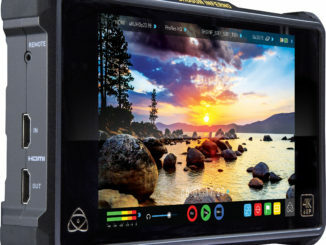 In that envelope, Morris says the GH5 is far superior, with the screen “punching in” to 100%, especially when using focus peaking to really dial it in. But he also says for a one man crew, or those who are looking for a Vlogging rig to take their videos to the next level, the GH5 may not be the camera you’re looking for. “If I was filming a bunch of stuff by myself or vlog style videos, the GH5 simply wouldn’t work. The AF is too slow and too unreliable to assume it’s working correctly,” Morris concludes. What do you guys think? Has anyone here run into similar problems? Or do you think it’s just centric to a few isolated cameras? Leave a comment below so we can see if this is platform wide or just a bad batch.